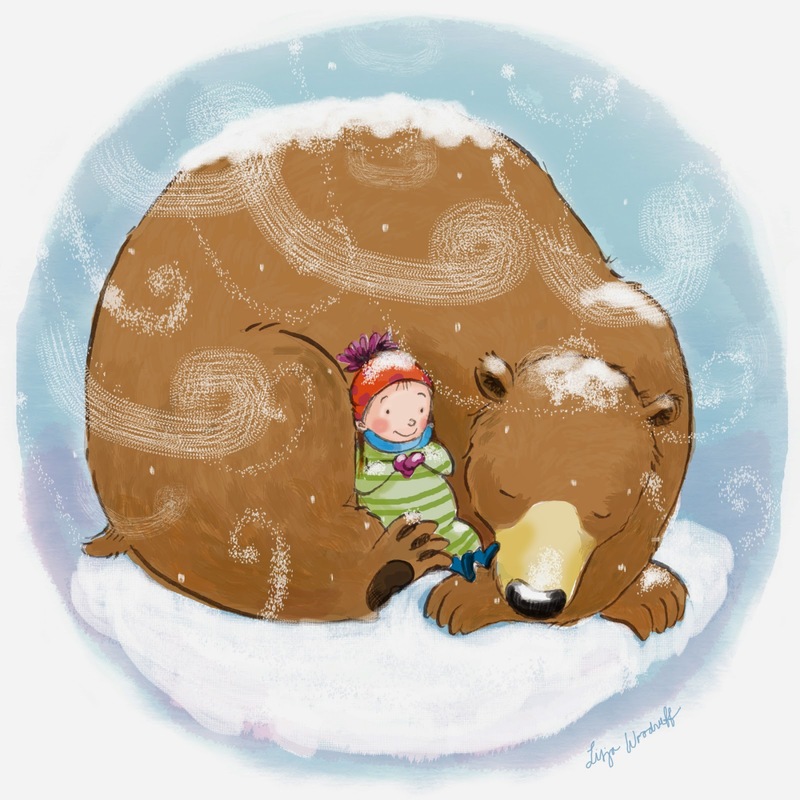 Liza Woodruff has illustrated twenty one children’s books during her eighteen years working as an illustrator. 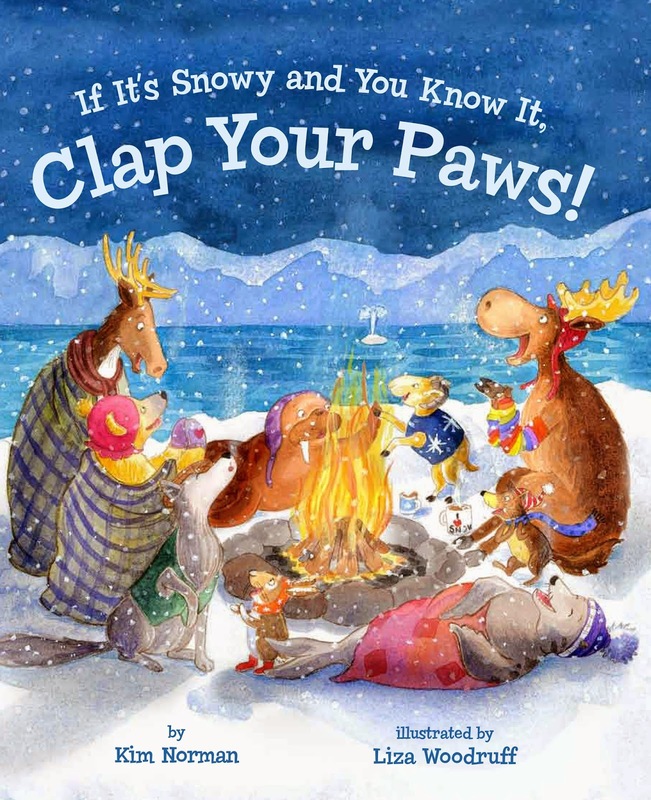 Her most recent books include If It’s Snowy and You Know It Clap Your Paws!, and Ten On a Sled, both by Kim Norman. Liza also writes stories of her own, and her first picture book, Emerson Barks, will be published by Christy Ottaviano books in 2016. Liza grew up in a small town in Rhode Island on Narragansett Bay. Years later, she moved to an old farmhouse in Northern Vermont near both the Green Mountains and Lake Champlain. She shares her home with her husband, two children, two dogs, two guinea pigs, and one rabbit. One thing Vermont’s cold winters provide is lots of inspiration for snowy stories and artwork. Luv Kim Norman read-alongs & your artwork is so fun for them.